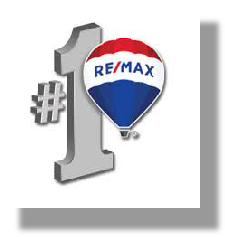 Barbara Barry - RE/MAX Affiliates Realty Ltd. Contact me today to find out how I can help you. 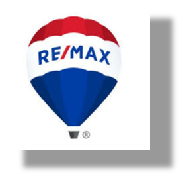 You need an experienced, knowledgeable agent when you are buying or selling a home. Someone to help you get through the process with minimal stress - and maximum satisfaction. I can put my know-how to work for you. Tell me your price range and your must-haves, and I'll find you a home that meets your needs and suits your budget. I know how to customize an effective sales plan to your needs.